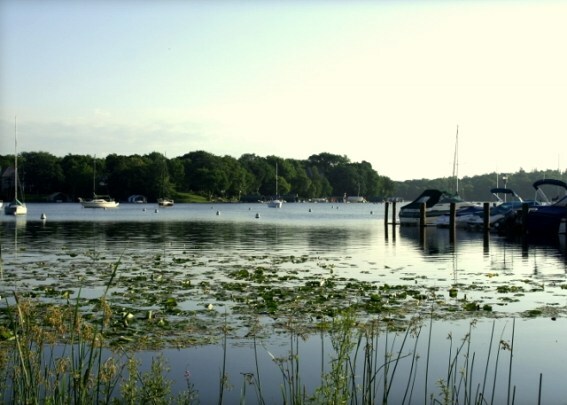 Known for its calming, wooded landscape and setting a standard for lake style, Deephaven is a two and a half square mile stretch of prime Lake Minnetonka lakeshore nestled between Wayzata and Excelsior. Carson Bay, St. Louis Bay, and Robinson Bay carve out Deephaven’s beautiful shoreline landscape. This small and vibrant lakeside neighborhood is perfect for home-seekers who want pure, tried and true, established lake living. Deephaven is a self-contained utopia for recreation and lakefront living, complete with class and preservation. For more details on any of these Deephaven homes for sale, just click the "Request More Information" button located on the detail page of each listing. We can provide you with disclosures, past sales history, dates and prices of properties recently sold nearby, and more. Deephaven is made up of clusters of charming, idyllic neighborhoods. Cottagewood and Northome are two peninsulas important to Deephaven’s history that have evolved into beautifully classic neighborhoods. Samuel Gale originally plotted and sold the peninsula of land known as Cottage Wood on Carson’s Bay for $100/acre. Today, Cottagewood real-estate is amongst the most coveted and cherished real estate on Lake Minnetonka. From traditional to modern architecture, every home in this community has been maintained and treasured with pristine detail. On the other side of the bay, Charles Gibson, a native of St. Louis, MO built his family’s dream lake home estate over-looking St. Louis Bay, named after the St. Louis hotel that was also built by Gibson. His grand estate was known as Nort home, and when the area was sold and divided, residents referred to the area as Northome. The Northome neighborhood still welcomes residents with the handsome stone arch bridge. Through the bridge are the stately homes built into the green of the landscape. The estates, barely visible from the road, welcome residents to their wooded retreats. There are many notable estates within the Deephaven community, with long lines of history. Many of the original homes are still here since the glory days of Lake Minnetonka. The preservation and updates of the homes in respect to the landscape make for timeless beauty. The entire modern Deephaven community benefits from the thoughtful and tasteful preservation of its architecture and rich history. In addition to its magnificent lakeshore real estate, the Deephaven community offers residents an abundance of recreational activities. During the summer months residents enjoy the secluded beaches, quiet parks, tennis courts and bike trials. During the winter months residents enjoy the community ice rinks, as well as iceboating and ice fishing. 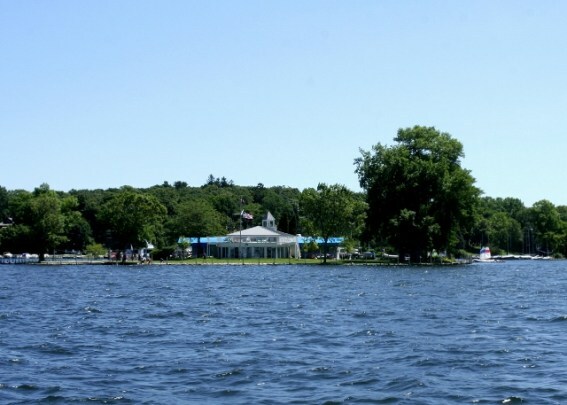 The Lake Minnetonka Yacht Club located on Lighthouse Island in Deephaven has been home to some of the best inland sailing in the country for over 100 years. A good way to summarize Deephaven is to mention the Cottagewood General Store. 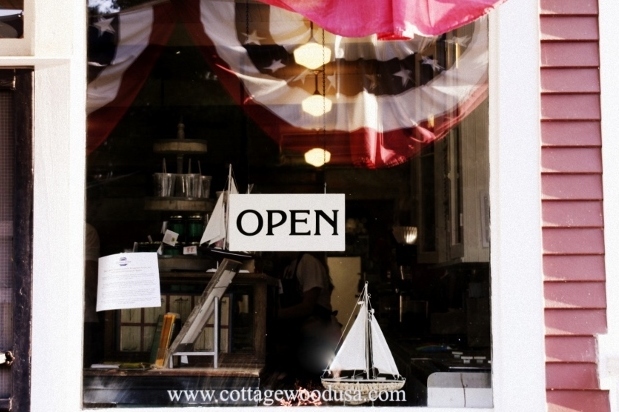 Originally built to supply all of the tourists on Lake Minnetonka, the Cottagewood General Store is an absolutely charming step back in time and perfect example of the emphasis Deephaven puts on preserving the past with the future in mind.